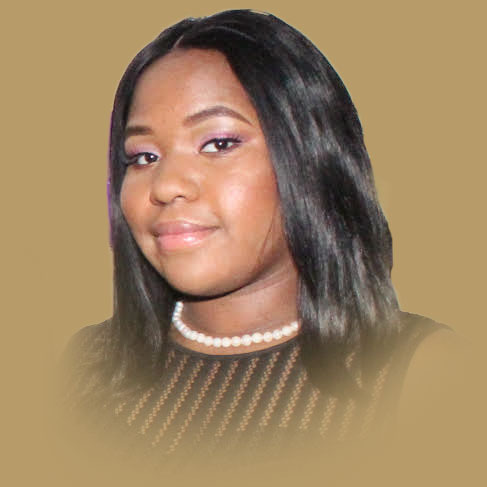 Jazmyn Mackie is a senior at Warren Easton Charter High School. She is Co-Captain of Warren Easton’s varsity cheerleading team. Jazmyn is also a member of The Warren Easton Debate Team, National Honor Society and DECA. Jazmyn is an aspiring to special event planner, and works closely with Turk Sports in planning their events to gain real world experience.